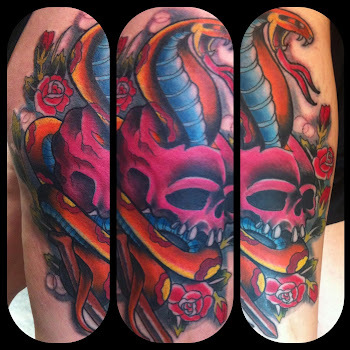 Texas Body Art: Online Christmas Gift certificates for Tattoos . Online Christmas Gift certificates for Tattoos . Never too late if you cant decide on what would be more personal to give someone that they will cherish its NEW INK! Yes this is a present the person will live forever with and you know someone who wears ink and likes getting tattoos...Here we are to save your day with our easy to click and order a gift certificate from Texas Body Art with a Tier of selected packages to choose from Silver to Gold. Simple to log in and send money even if you dont have a paypal account. PAY, PRINT . Paypal Secure pay. CLICK HERE TO ORDER YOURS NOW!! HAPPY HOLIDAYS TO ALL !!!! !